We’re happy to reserve the taproom for your special event. We can design and coordinate with you and your loved ones. 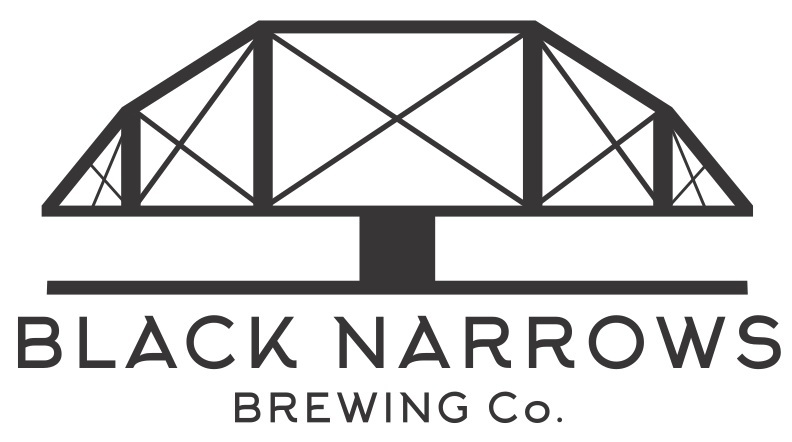 please email jenna@blacknarrowsbrewing.com to get the conversation started. Sign up below so we can share the latest happenings and how to stay connected along the way.